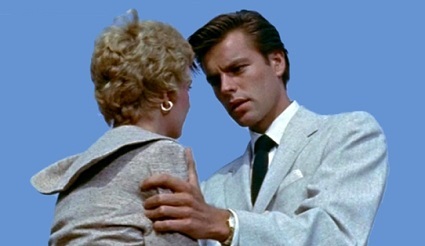 Pop the champagne and ring in the New Year with us as we take a look at A Kiss Before Dying starring Robert Wagner. We both loved the book. Did we love the movie? Tune in to find out. We also chat about chat about Star Wars: The Last Jedi, Office Christmas Party and The Shape of Water. 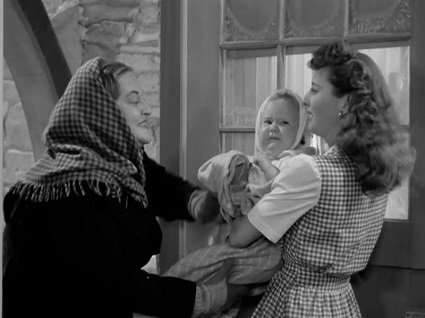 Gather around the fireplace for a discussion of Christmas in Connecticut, a romantic comedy starring Barbara Stanwyck. Is it a Christmas classic of just a turkey? Tune in to find out. We also chat about Ingrid Goes West, A Very Merry Toy Store, and Definitely, Maybe. 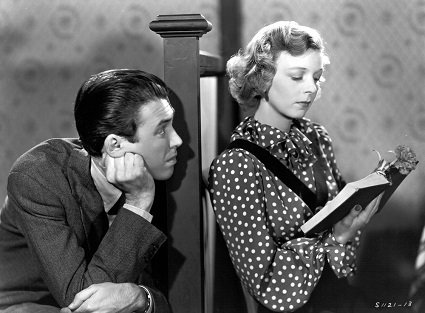 It is mid-December so we thought it would be a good time to check out a film that pops up on a lot of 'Best Christmas Films' lists with a review of 1940's The Shop Around the Corner. Does it live up to its reputation? Tune in to find out. We also discuss A Family For Christmas, A Bullet for Joey, Cold Comfort Farm and On Strike For Christmas. 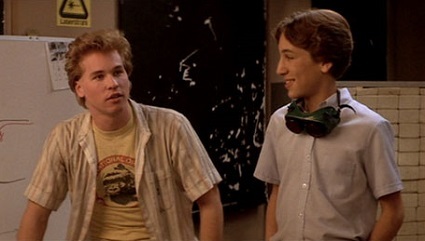 We're heading back to the 80s this week with a review of Real Genius starring Val Kilmer. We also chat about Thor: Ragnarok, Road Warrior, Mad Max: Fury Road, Diary of a Wimpy Kid: The Long Haul and Predator.